Perfect for fans of Lord of the Rings, theВ New York TimesВ bestselling Inheritance Cycle about the dragon rider EragonВ has sold over 35 million copies and is an international fantasy sensation. 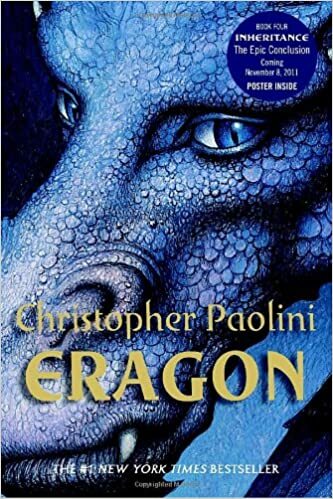 Fifteen-year-old Eragon believes that he is merely a poor farm boyвЂ”until his destiny as a Dragon Rider is revealed. Gifted with only an ancient sword, a loyal dragon, and sage advice from an old storyteller, Eragon is soon swept into a dangerous tapestry of magic, glory, and power. Now his choices could saveвЂ”or destroyвЂ”the Empire.